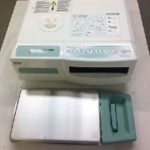 HomeNewsWhy Is Proper Sterilization Important for Medical Instruments? In the medical field, having a clean and sterile environment to treat patients, perform procedures, and run medical tests is absolutely essential. 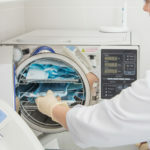 This is why having properly sterilized medical instruments is so important and using steam sterilization can help keep medical instruments in a usable condition. So let’s take a closer look at why and how medical instruments should be sterilized. Why Do Medical Instruments Need to Be Sterilized? First and foremost, let’s talk about why sterilizing medical instruments is so important. When medical instruments are used, they can be exposed to bacteria and viruses. If these instruments are then used again, they can spread the bacteria and viruses. This can be especially dangerous because spreading bacteria can lead to diseases and infections. 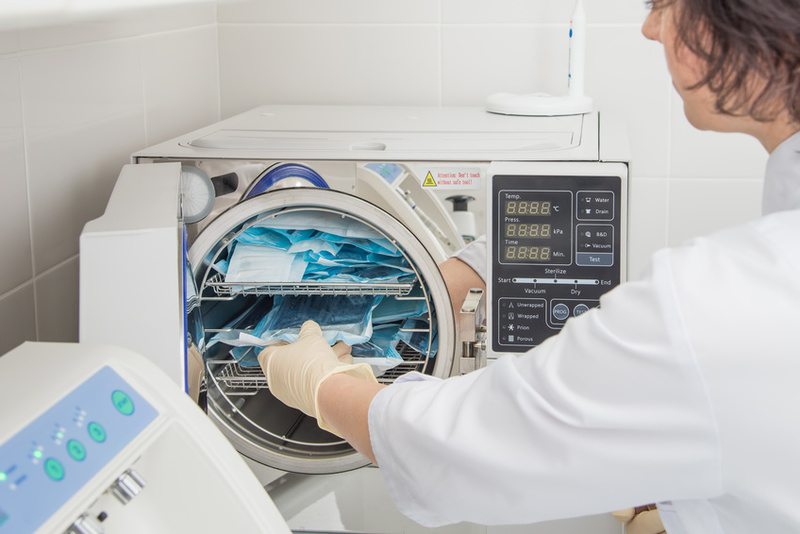 Furthermore, properly sterilizing instruments can help ensure the patient is treated properly. If bacteria or germs are spread into another patient, they may sustain a new infection that will then need to be treated. Overall, sterilizing is important to prevent spreading infections, killing germs, and keeping the environment safe for patients. 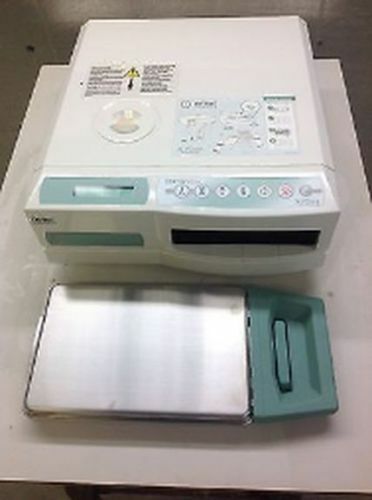 Fortunately, there are plenty of ways to properly sterilize medical equipment. 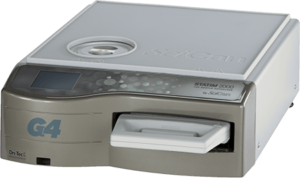 But perhaps one of the best sterilization methods is using steam sterilization. 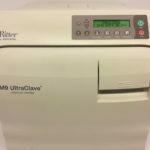 Devices like refurbished autoclave sterilizers use steam to effectively remove and kill germs, bacteria, and viruses. 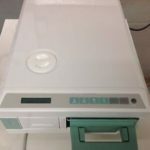 In healthcare facilities, steam sterilization can be particularly beneficial. Because of the risk ineffective sterilization poses, it’s important to use a sterilization method that can be trusted. 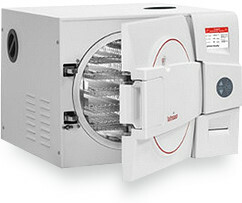 Autoclave Statim devices use pressurized steam of about 270 degrees Fahrenheit and 30 psi. This temperature and pressure are sufficient for eliminating any contaminants on the instruments so they’re safe to use again. 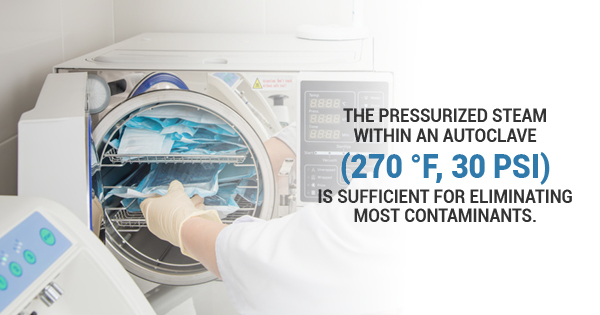 Using this process not only ensures the instruments are sterilized, but it’s also a quick and safe process. 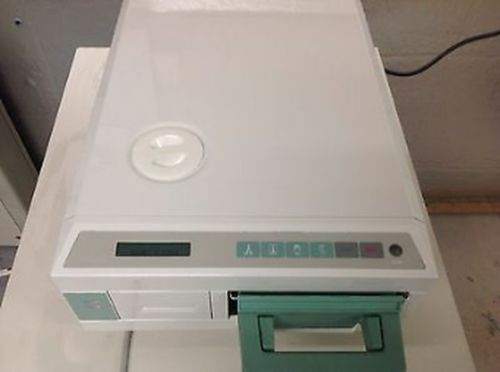 A quick turnaround time is crucial in the medical field so the instruments can be used again. And having a low cost, effective process is beneficial for all facilities. 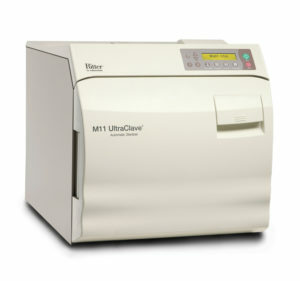 The reliable functions of autoclave Statim devices can help ensure patients are receiving the best treatment possible. 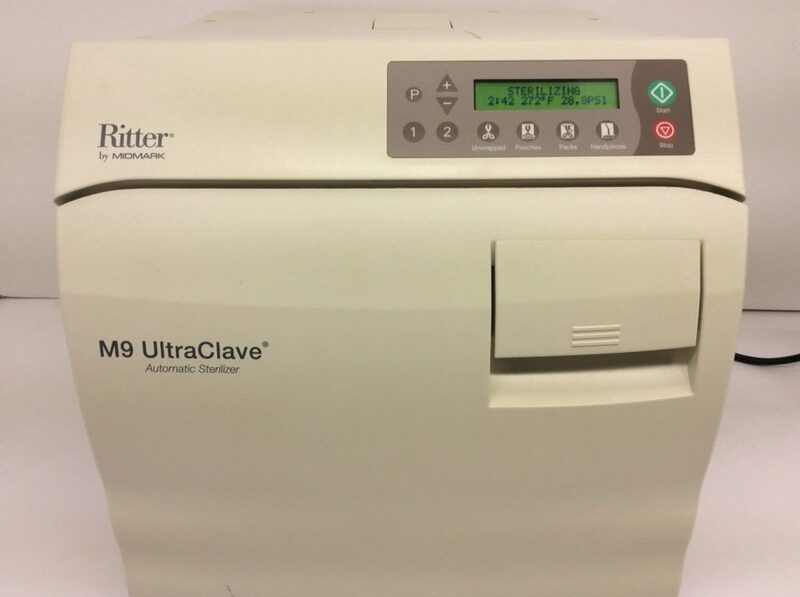 So if you work in the medical field, consider looking for a used autoclave for sale for sterilizing medical instruments.